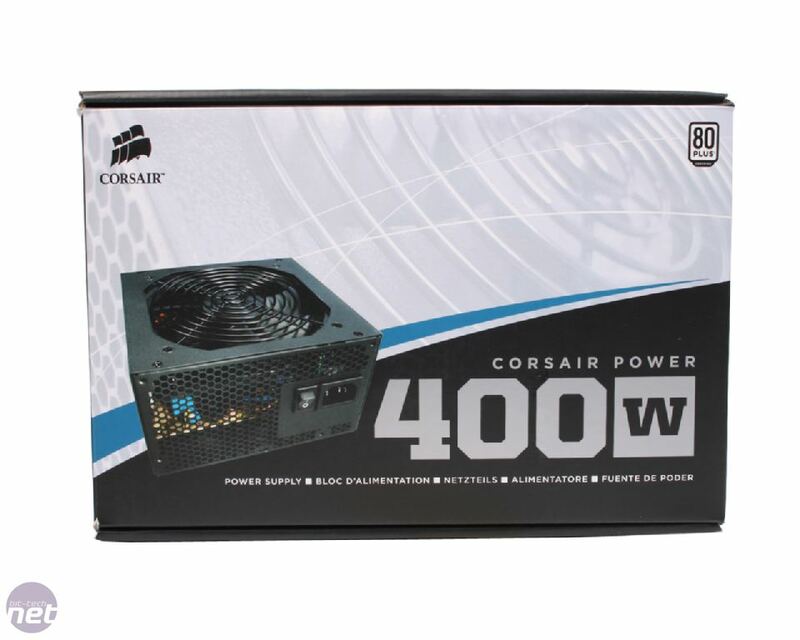 Buying a budget PSU can be something of a minefield. Many of us don't want to spend a fortune on a PC, but at the same time we don't want to be lumbered with some unreliable bit of kit dishing out sketchy power to your beloved hardware. Corsair has already made a video showing really what we already know about cheap PSUs: at best they aren't worth the money, and at worse they are potentially dangerous. 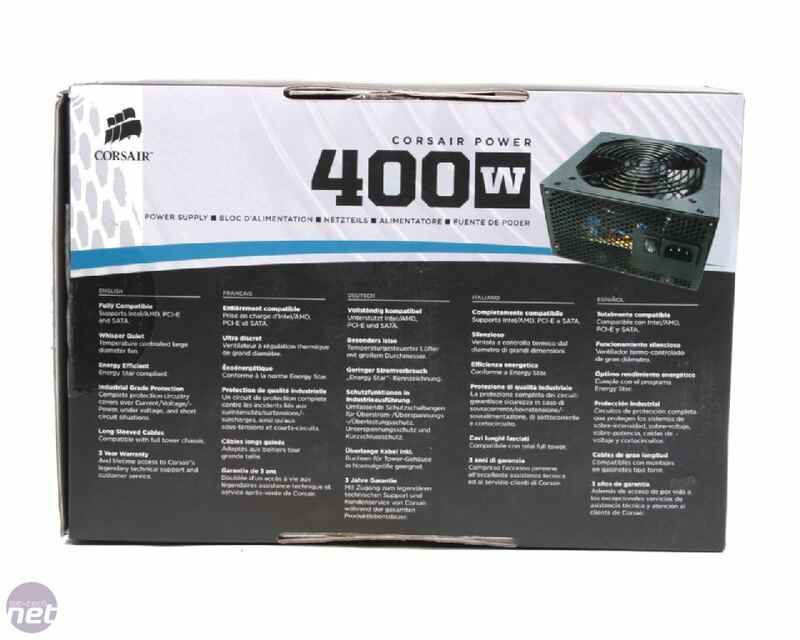 Corsair has chiselled out a great reputation for build quality, even though it has no expressed manufacturing itself, it employs quality manufacturers like CWT or Seasonic, with tweaks and elements of its own design to make its own PSUs unique. The CX400W represents the most inexpensive of Corsair's line-up for really cheap PCs, however we were keen to find out if Corsair has broken its own rules, or it really has made a solid foundation to a bargain build. 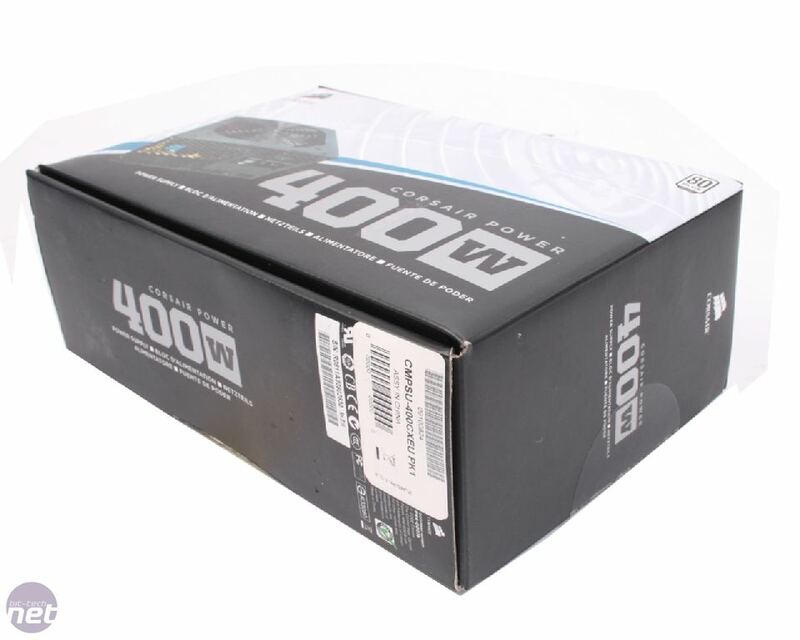 A lot of other PSUs ship in heavy duty foam packaging to protect their wealthier components. 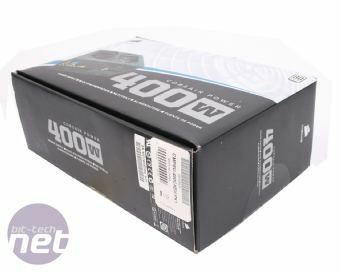 However, the packaging of the the CX400 is one way that the company has cut down on costs and the PSU ships surrounded in a layer of bubble wrap in a simple cardboard box. 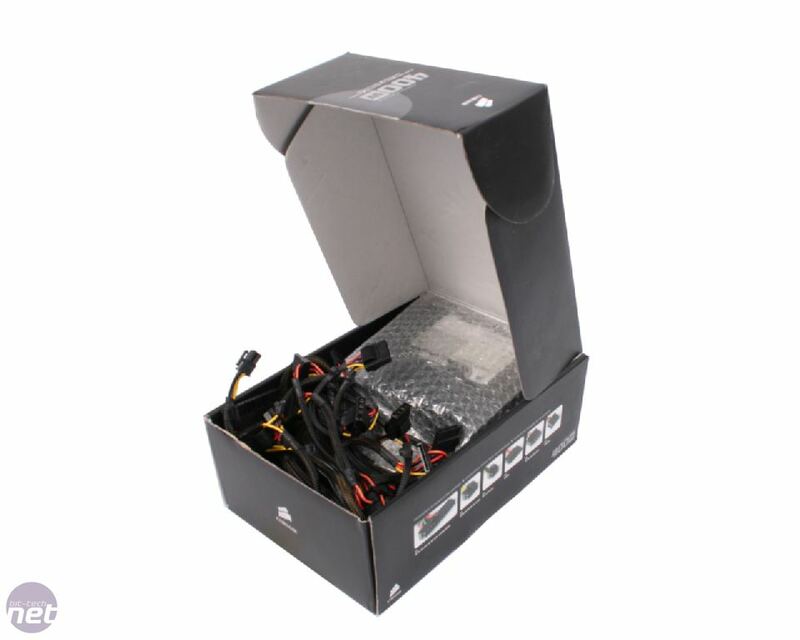 The PSU is also not a modular model, meaning all the connectors and cables are hard-wired to the PSU, rather than bundled as optional extras to be attached in an ad-hoc fashion as needed. Clearly the downside here is the amount of money you'll need to spend on Neurofen to see you through the headaches caused by trying to cable a PC neatly. On the positive side though, small amounts of voltage are lost at each plug, so modular connectors on a PSU have a downside that can be avoided by using a hard-wired model, such as the CX400. 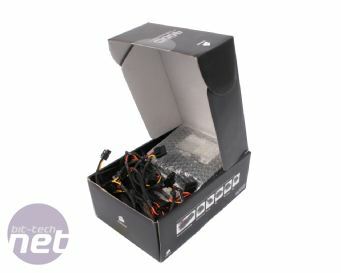 The gubbins and bits included in the box are sparse, consisting of a few cable ties, screws for mounting the PSU and a Corsair case badge. Undoubtedly another bid to keep the cost of the PSU as competitive as possible. Corsair Link, the monitoring system first unveiled at CES last year, is finally becoming available at retail.